Discussion in 'Graphic Design Forum' started by Moghees, Aug 28, 2018. 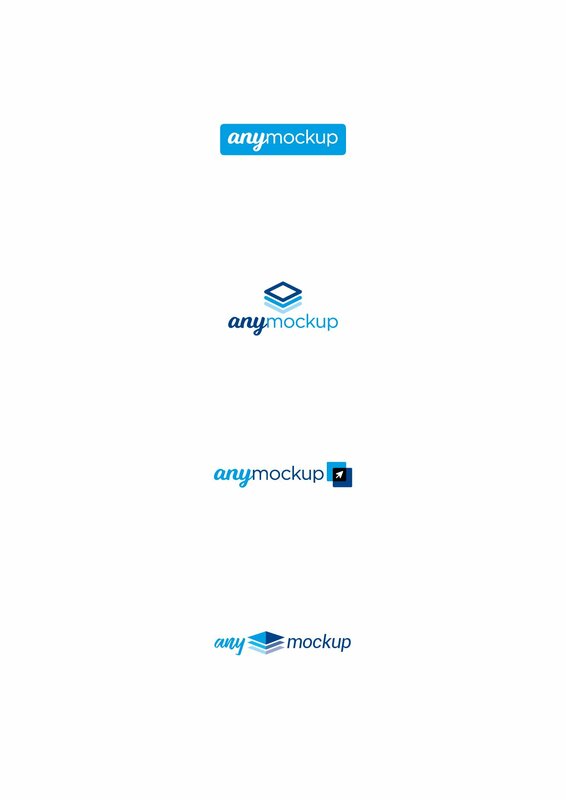 I'm designing a logo for a website app where a mockup tool will to generate mockups on a variety of screens, devices, print material, apparel placed in different environments. Would love to have some feedback on which one to go with. I like the second one. I like that the logo is above it making the whole logo look squarish. Also, the text is clear and easy to read. The colours also look good. As other said the 2nd one is pretty impressive than other logo. Second one looks impressive. You can take this one. Yes, Second one is the best from existing. I like that the logo is above it making the whole logo look squarish. Also, the text is clear and easy to read. The colours also look good. I personally like the third one because it looks so professional , beside that all are looking cool. Keep up the good work.